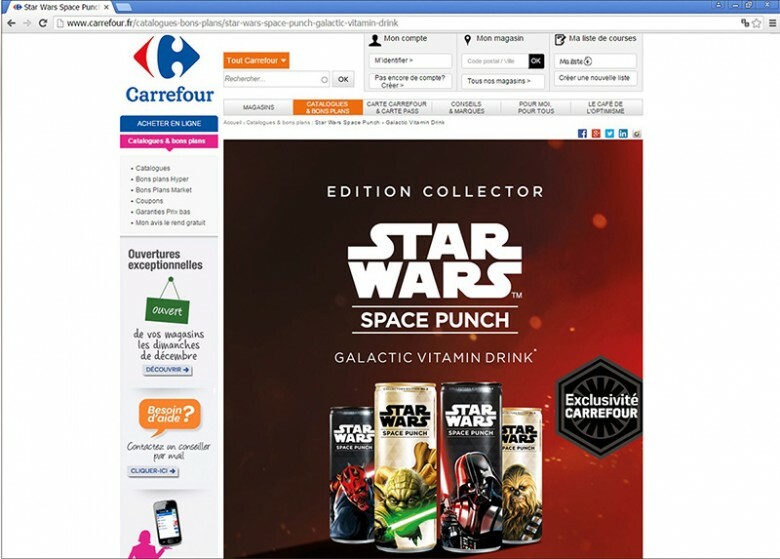 STAR WARS Space Punch ist ab sofort bei McLane erhältlich! 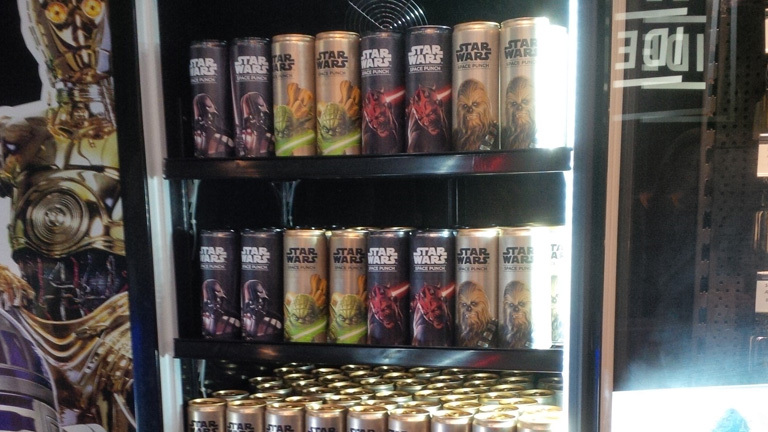 STAR WARS Space Punch steht ab sofort in den Regalen von Vons. Great trade show! 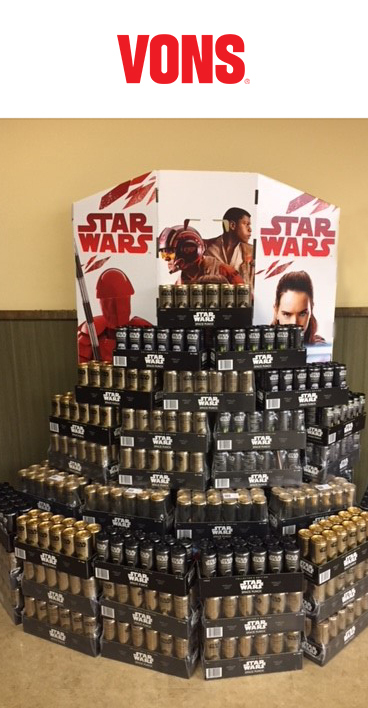 STAR WARS Space Punch crushed the event. 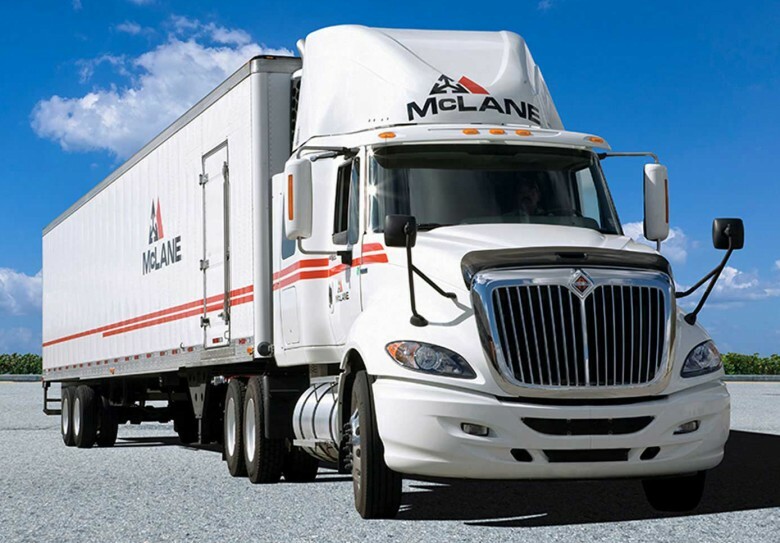 We’re happy about hundreds of excited new customers. 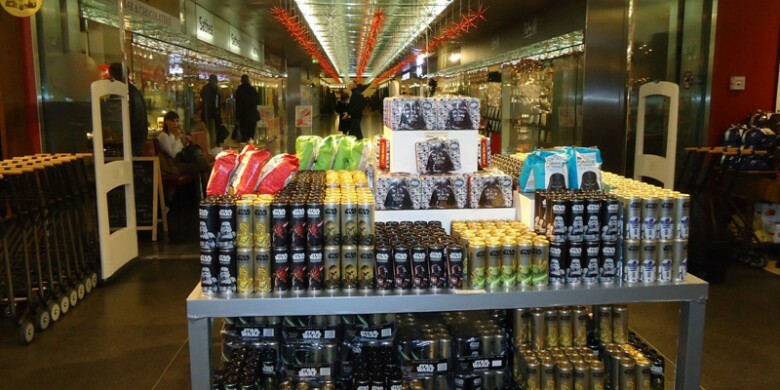 First displays seen at Pavilions. 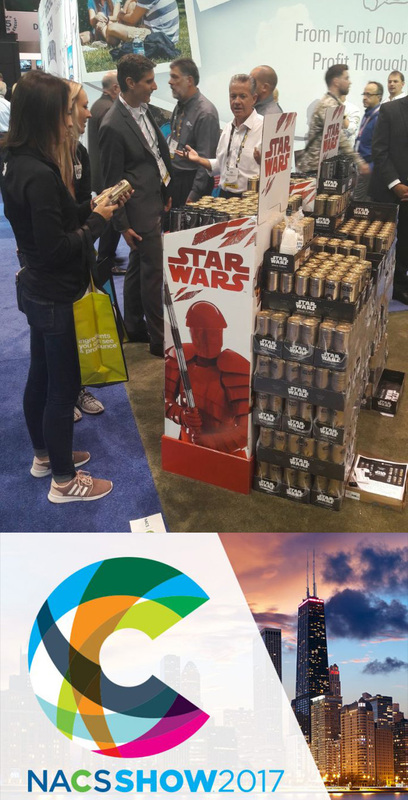 Star Wars Space Punch on the road! 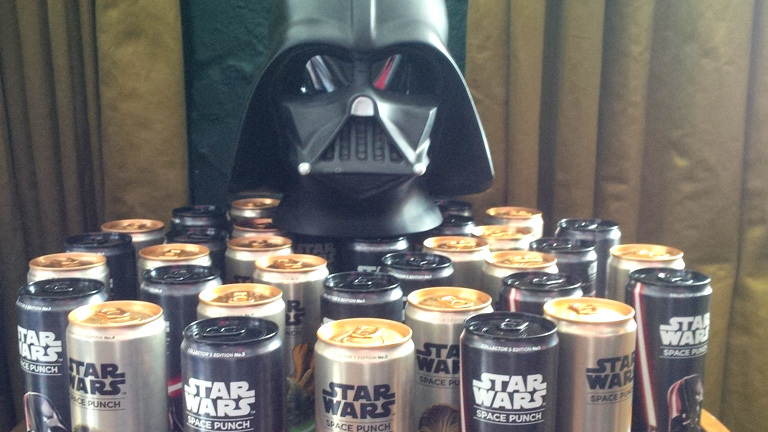 Distribution launch today: Star Wars Space Punch goes to the first 14.200 accounts. 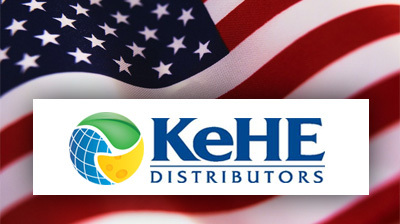 DDO US is proud partner of KeHE for distributing Star Wars Space Punch in the US.